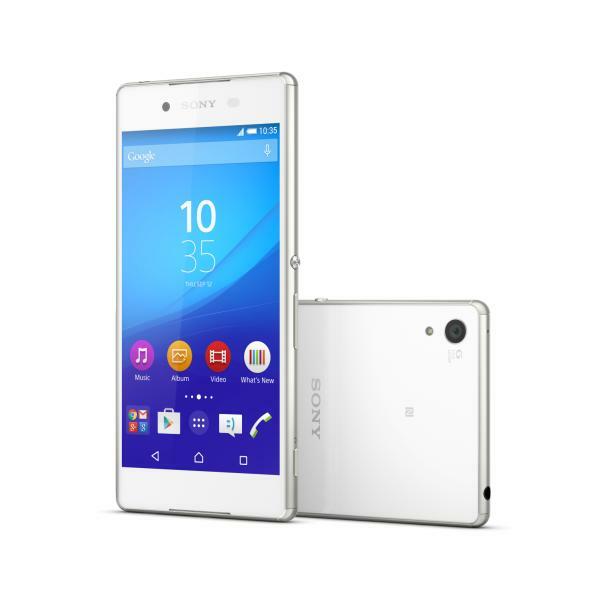 Sony announced the Xperia Z4 in Japan recently, then it decided to push the same basic device in the rest of the world as the Z3+. 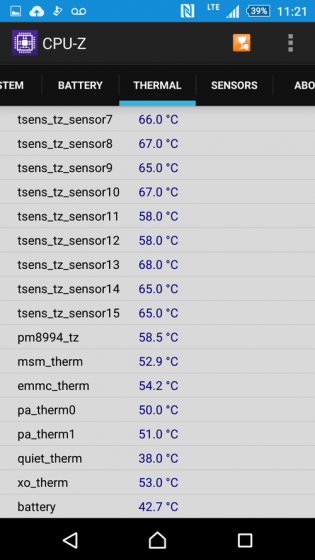 Users who have gotten their hands on the Japanese Z4 are reportedly feeling a little burned, with many of them complaining about excessive heat. 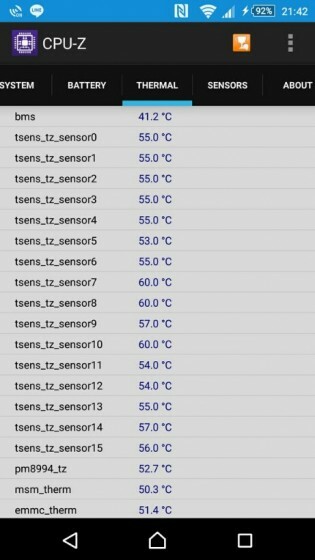 Some screenshots like the ones above show it hitting 60-68 degrees C. That's up to 154 degrees on the Fahrenheit scale—significantly higher than any phone I've seen. 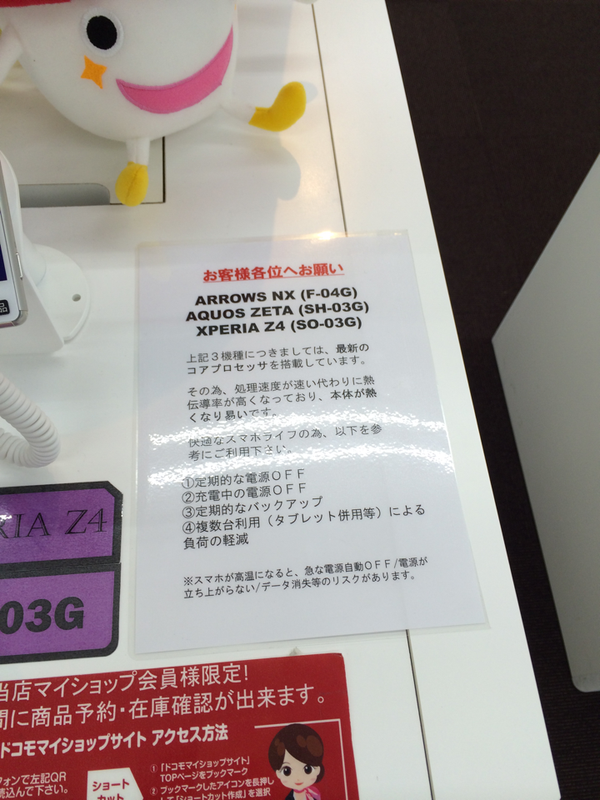 NTT Docomo has posted a warning next to the Z4 (it also mentions other SD810 phones) in its stores warning of the heat issues. According to XperiaBlog, the notice explains that users should consider turning the device off while charging and make regular backups. You know, because it might catch fire. 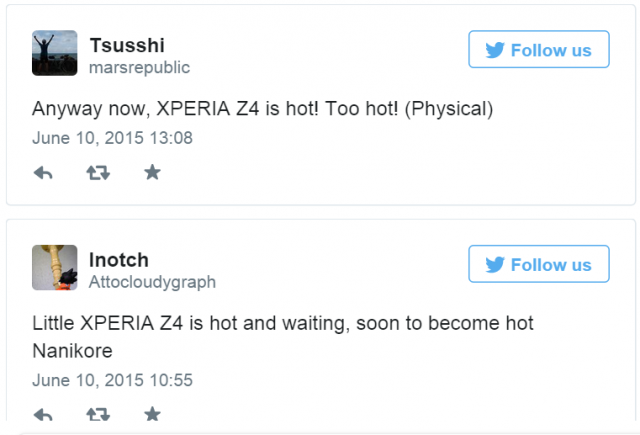 It seems like Sony did an even worse job than HTC at mitigating the Snapdragon 810's heat issues.